Wat is dit voor site? Wij zoeken de goedkoopste boeken op internet. Broken Mirrors/Broken Mindsvonden we het goedkoopst op Bol.com voor €0. We hebben gezocht in nieuwe en tweedehands boeken. Rechtsonderaan de pagina kan je het boek direct bestellen	via Bol	.com. Italian filmmaker Dario Argento's horror films have been described as a blend of Alfred Hitchcock and George Romero-psychologically rich, colorful, and at times garish, excelling at taking the best elements of the splatter and exploitation genres and laying them over a dark undercurrent of human emotions and psyches. 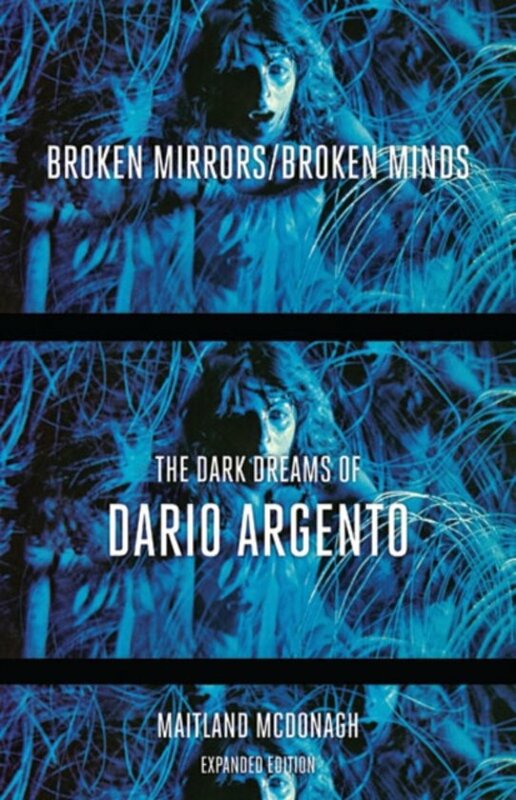 Broken Mirrors/Broken Minds, which dissects such Argento cult films as Two Evil Eyes, The Bird with the Crystal Plumage, Suspiria, and Deep Red, includes a new introduction discussing Argento's most recent films, from The Stendahl Syndrome to Mother of Tears; an updated filmography; and an interview with Argento.